Browse our current listings for office space to rent, lease or let in Kensington, Central London or use our search filter. 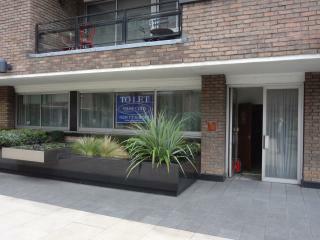 Contact us to arrange a viewing or for more information. Home of exclusive offices and private members clubs, Kensington is the choice of the discerning organisation seeking space in London. 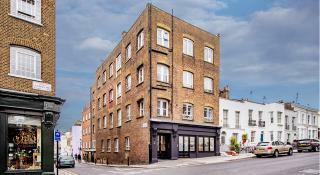 This West London location is perfect for those who want easy access to the road and air links heading out of the city with a firm foot in the city. Within easy reach of Hammersmith and onwards to the M4 and close to London’s Victoria transport hub; there are few London settings that are better served with links to the rest of London and the rest of the country. There are a number of elegant period properties that have been converted to office spaces to rent Kensington to an extremely high specification. From renovated mews-style houses through to former town houses and mansion blocks, there’s a range of historic buildings should you choose to give your business the added cachet of a vintage setting. 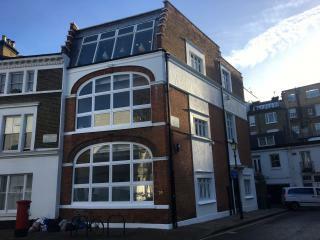 Boasting original fixtures and fittings, large sash windows to let in plenty of light and many with on-site parking, these offices are highly sought-after and command the kind of rental you would expect for the area and the property type. 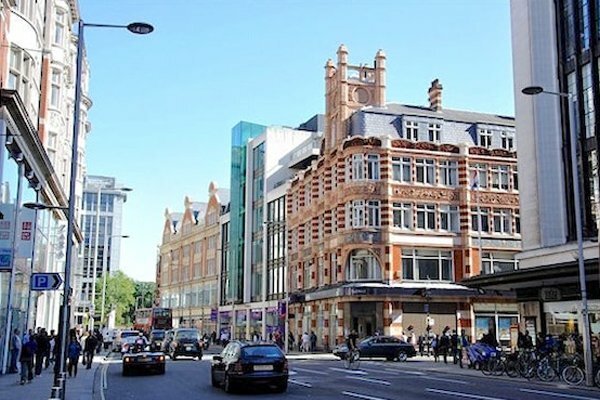 In addition, there are a number of more contemporary office spaces to let in Kensington that are fully fitted out to meet the every need of the modern business. Specifically designed with the office worker in mind, these properties have well laid-out space for open plan or smaller offices and many come ready serviced with comprehensive telephone and internet infrastructure ready for your company to plug in and go. 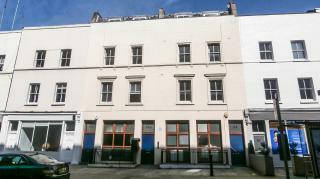 Give Occupa Commercial Property Consultants a call on 020 7100 7500 for further information. 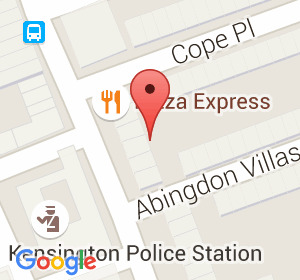 You can also search for Kensington offices here.